Welcome with broad of the Atlantic littoral, you are on the luminous island where the camp-site PHARE OUEST ** is located edge ocean close to the headlight of Chassiron and the marina. Several kilometers of cycle tracks are at your disposal to devote itself to the joys of the vtt. 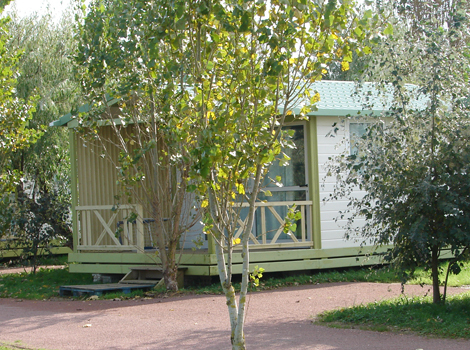 Located in the village of St Denis d’Oléron, near the center which offers many conveniences to you, with its trade (bakery, tobacco, press, bazaar, articles of fishing, small supermarket, garage, service station, Poste, pharmacy, medical cabinet and male nurses), its daily market (in season) and its marina which offer various activities: base nautical YCO, left ” fish in mer”, walk at sea (5/6 people per exit) but also tennis, miniature golf, volley ball, hiring of boats, bicycles, rosalies, scooters and quads. 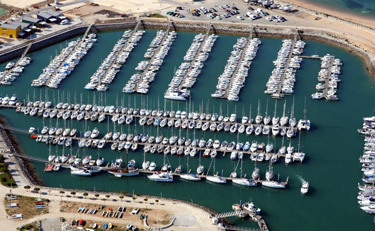 One also proposes a small tourist train to you, bars, restaurants, markets of night (in season); shuttles in boat which connect in season St Denis d’Oléron, La Rochelle, the island d’Aix, the island of Ré and Fort Boyard, and an office of tourism. 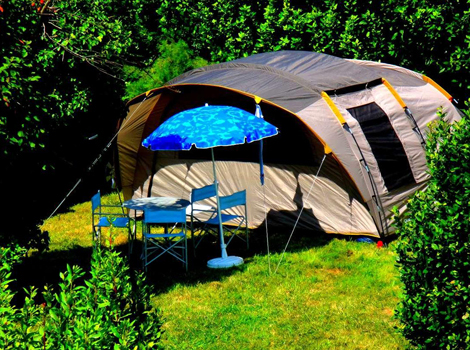 Discover the swimming pools of the Camping Phare Ouest. During your holidays in Saint Denis d’Oléron, take advantage of the beautiful beaches to relaxe and enjoy beach activities step away from your rental. Inside the campsite, You will find areas to relax and fun attractions like a swimming pool, 3 water slides, and a children pool. Opening of the pool from 01 July to 30 September. 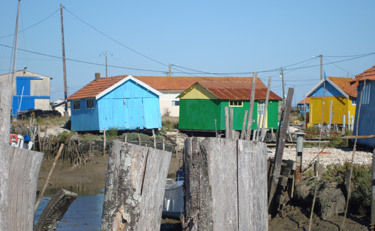 The beautiful town of Saint Denis d’Oléron forms the northern part of the island. Entirely turned towards the Atlantic Ocean, this is a peaceful and relaxing place with a timeless atmosphere. 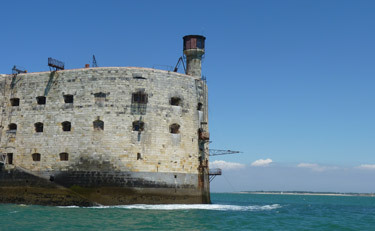 The famous TV show celebrates the fortress of Fort Boyard. In the heart of Charente Maritime. 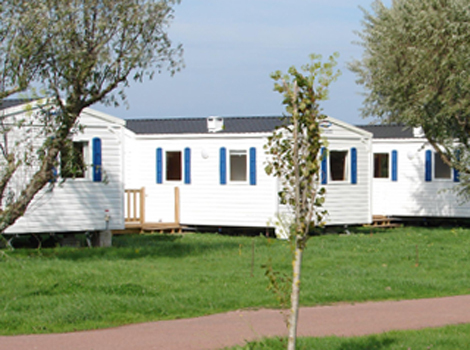 Your campsite holiday in the island of Oléron is a good way to discover all the charm and richness of this unique place. Every day from 9am to 1pm and from 2pm to 7pm. Monday to Saturday 9am to 12.30pm and 2pm to 6pm.